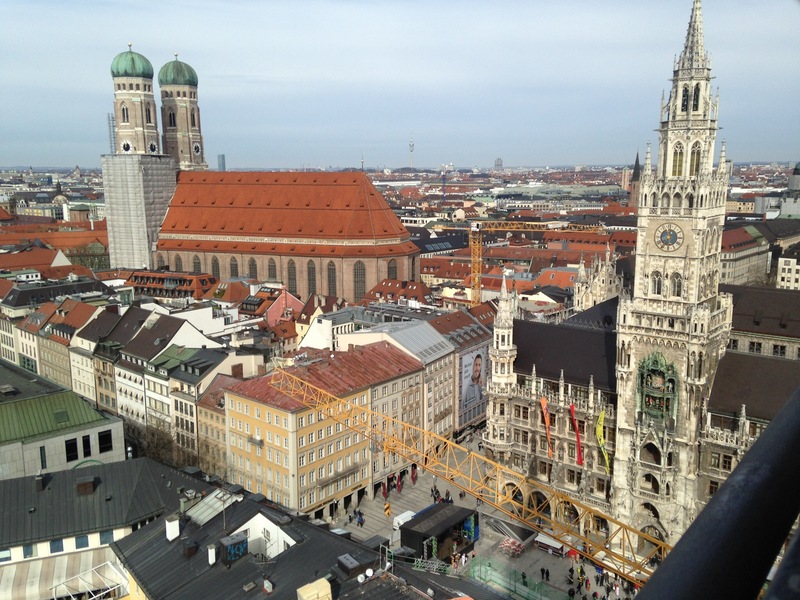 Posted in A Different View and tagged A Different View, Munich, photo, photograph, photography, Weekly Photo Challenge. Bookmark the permalink. Pingback: Atop: Spring | What's (in) the picture?